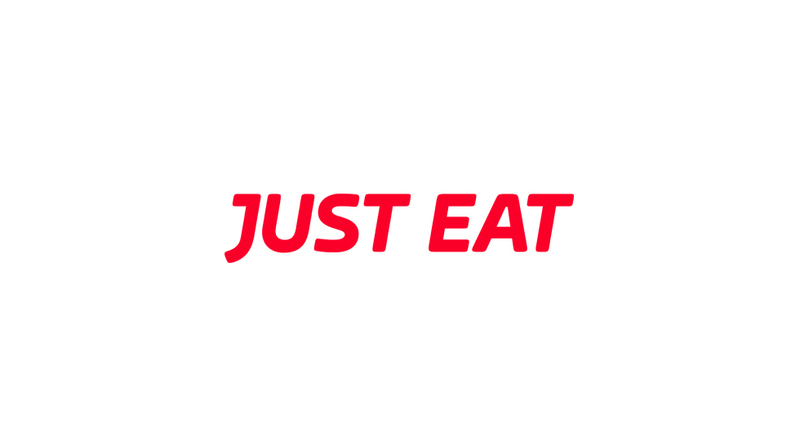 In May 2015, I started work as part of the International Platform Improvements team at Just Eat. My role is to help improve the front-end architecture and process across all of Just Eat’s international websites. For the launch of Skylanders Trap Team, TMW worked to create a launch experience that would connect across social channels and engage with those at the event. 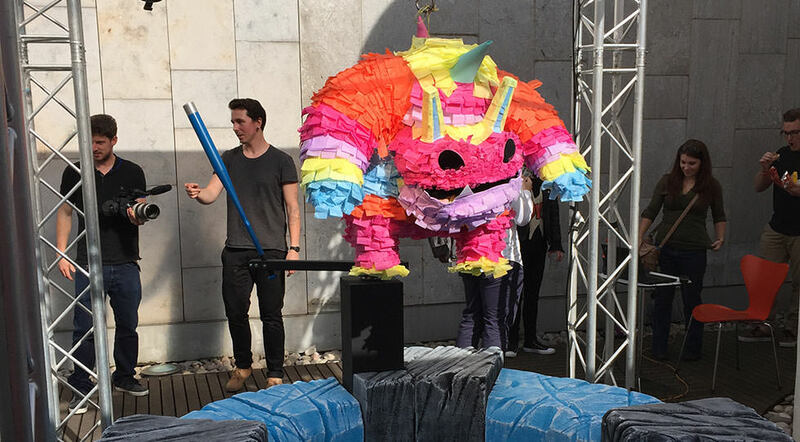 We created a Twitter controlled baseball bat, that hit a Pinata – shaped like a bad guy from the game – every time someone tweeted with the event hashtag. I worked on the interface and message passing between the tweets and the Arduino controlled bat. 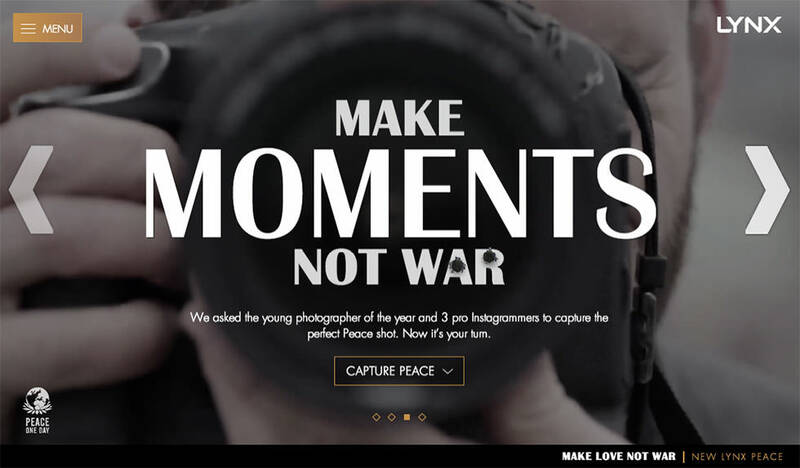 I led the development for the launch of the Lynx Peace campaign website. A 3 month development project, I worked closely with the design team to create a site that is dynamic and visual, while working across a wide range of devices. 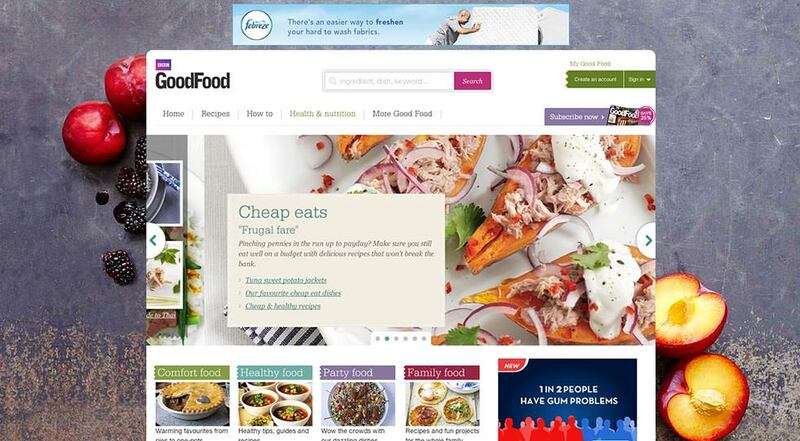 I was the lead front-end developer on the BBC GoodFood responsive redesign. Lasting around 10 months, I worked closely with the team at BBC Worldwide to create a beautiful new experience that works across devices. I have subsequently talked at events about the project including Front-end London, The Digital Barn and AKQA Anoraks (now Tech Insight). Starting out as a labs project, Lynx Mass Debates is a site driven by Twitter data sent through in realtime. 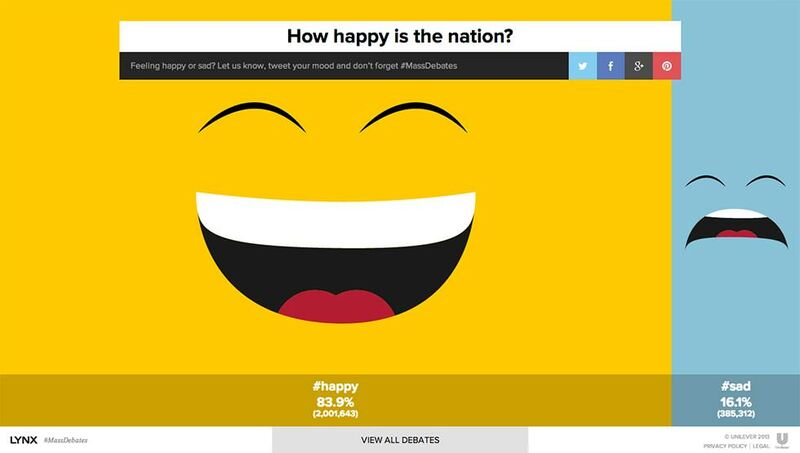 The site uses Node.js, connected up to the Twitter streaming API, to watch and display details of what people are talking about, visually displaying the results on screen. This was launched via an extension or bookmarklet downloaded by the user, dependent on the users browser, which then launched a game that overlaid their Facebook profile page. 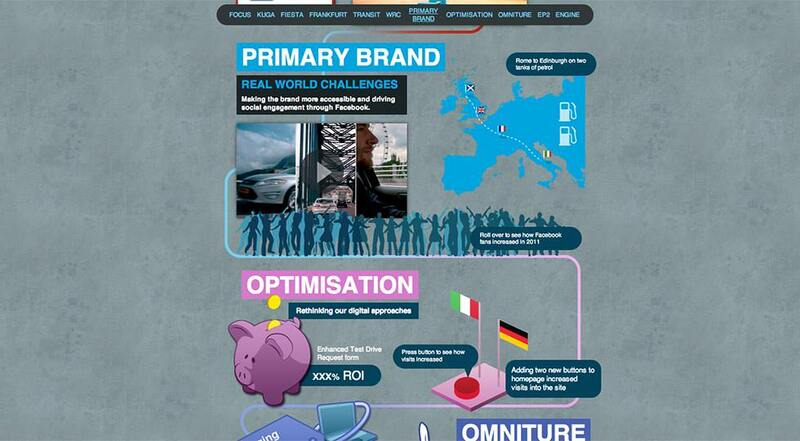 In late 2010, I worked with Trinity Laban to create their first online digital Prospectus. 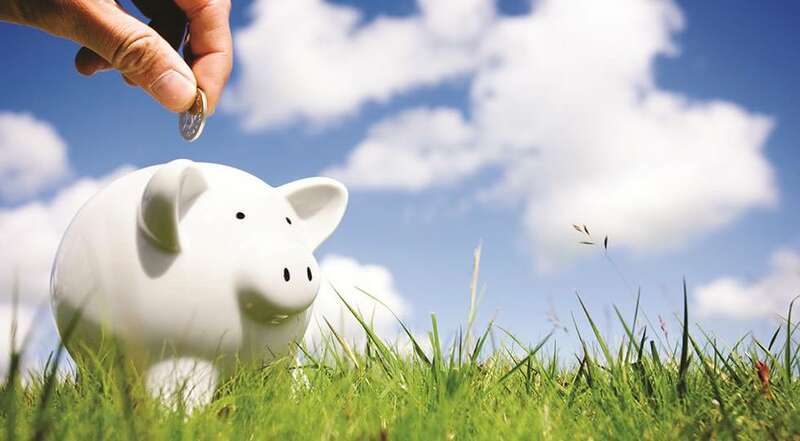 While working at Precedent, I worked on the rebuild of the Pensions Regulator website, which detailed the changes in pensions regulations for individuals and companies. The site required a very modular and scalable approach to deliver a site that could be managed externally on handover, while designing for a site that holds a vast amount of content. 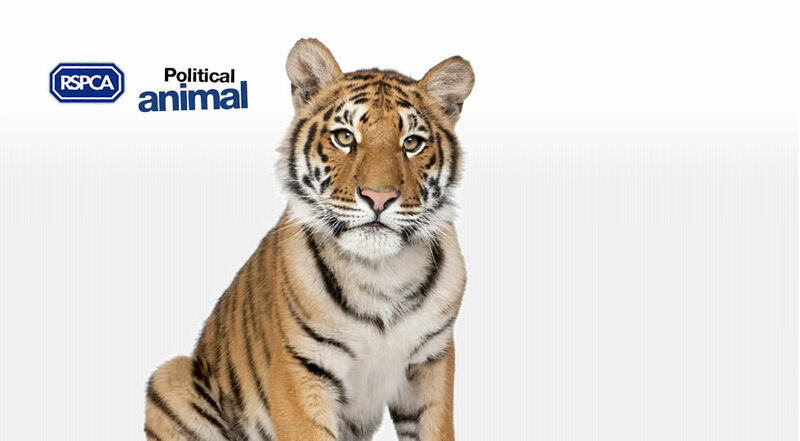 During my time at Precedent, I was the lead front-end developer across all of the RSPCA's UK Political Animal websites, as well as being involved in work for RSPCA Australia. This culminated in working on their 2010 General Election website, working closely with designer Luke Fry. During my time working with the RSPCA, we successfullty evolved their brand, building a website very different from the conventional RSPCA offering, while keeping the identity of the charity at the heart of the project. 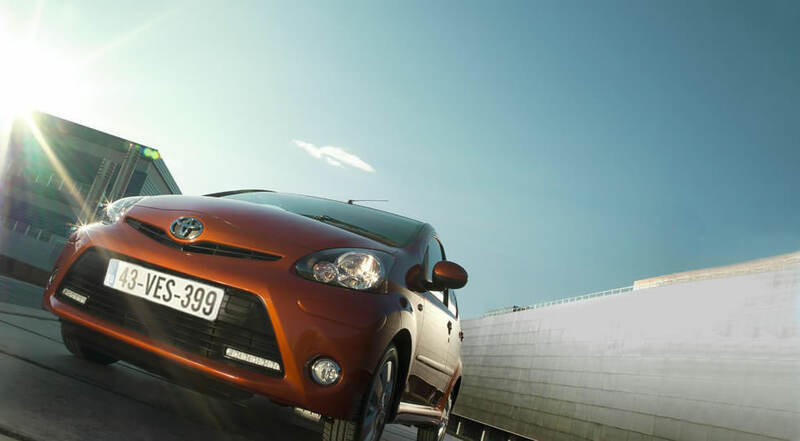 I was lucky enough to be involved in the UK Trainer Launch of the Toyota AYGO, creating digital learning materials and activities for dealerships to engage with over the week long event. 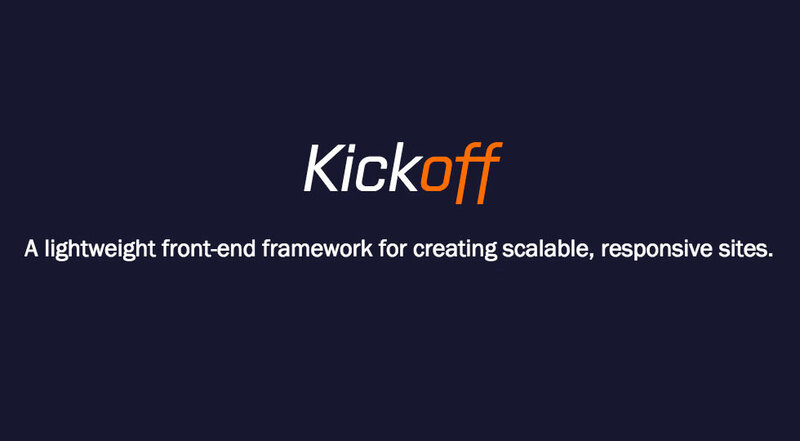 Developed in partnership with Zander Martineau, Kickoff is a lightweight, flexible and robust front-end framework that is a great starting point for any web site. Kickoff aims to help devs get up and running as quickly as possible without adding the bloat that other frameworks can lead to. Developed in partnership with Zander Martineau, Statix makes creating and working with static HTML templates quick and easy. Statix is built on top of Assemble, Kickoff and Grunt with the aim of harnessing the power of all three to give developers a solid starting point when building static sites or templating designs. A collection of creative toggle button demos created using CSS3. Inspired by a whole host of images on dribbble (see the demo details for links). Wanting to explore the simple text-shadow, I created a number of visual effects that could be created by layering text-shadows. For more info, see the associated blog post. A personal project I setup for Christmas 2014. The site tracks a number of words related to Christmas on Twitter and displays the results in realtime each day. A selection of 2D and 3D loaders all based around a row of 6 blocks. The example uses CSS3 animation and transforms to create a variety of subtle loading effects. 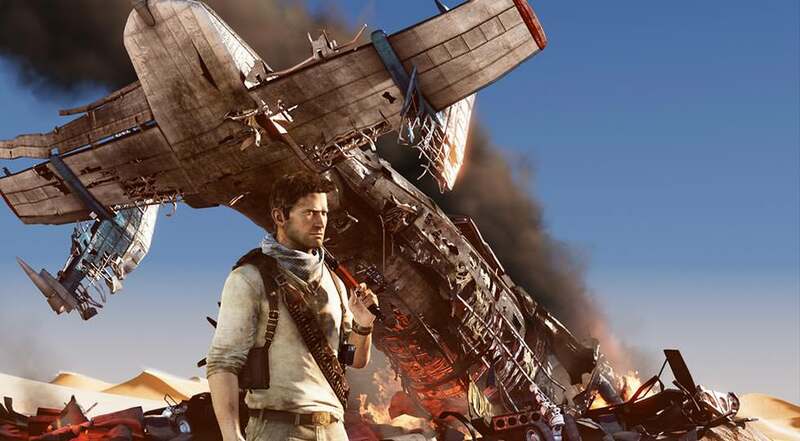 Inspired by the loading animation on the PSN mobile site (which uses the Flip Delay Up example for their loader). 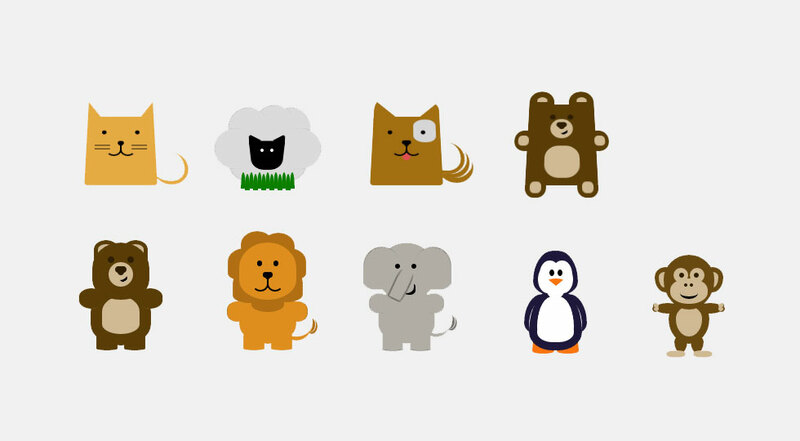 A collection of animals made purely with CSS3. This was a bit of an experiment playing around with making animals out of as few elements as I could using only CSS. Inspired by Matt Scribner's drawings on Dribbble. I made this demo to try out and illustrate some of the subtle button effects you can create just using box-shadow and borders on pseudo–elements. Inspired by the work I saw a while back over on Beemuse and so this is a heavily tweaked more dynamic version of those effects. 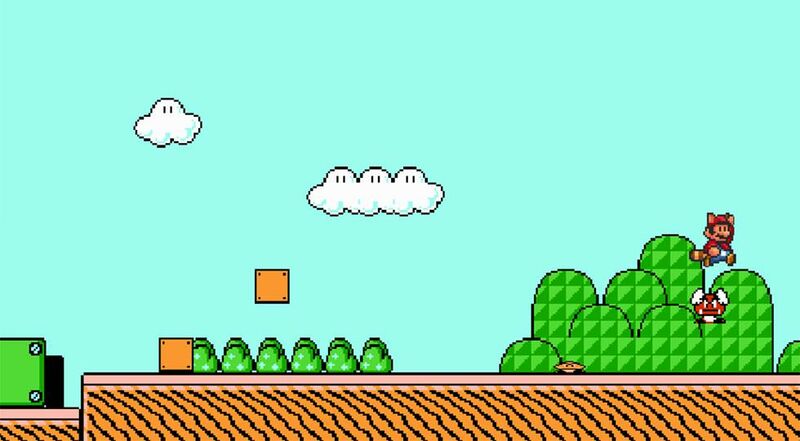 The demo subsequently trended on Hacker News and Reddit, leading me to write an article about the making of the demo for MDN.